No one can say it better. The corrected version (as available on Spotify) of Rendez-Vous actually is pretty good - as in, best of the 2014-15 remasters and not even that ear-grating one at that. For example, if you listen to the RV remaster first and then switch to another one of the new remasters, well, the differences are actually quite notable. To me, at least. I mean that if JARRE is a pionner of the high quality sound, if he spent so many time in Jarre Technologies' stuff he must take special care in his releases. These systems sound good, but they're nowhere near pioneer in any wya shape or form. Bought myself the original release of Rendez-Vous on CD. It sounds so good! Are you referring to the flangered Minipops Quiro(sp?) sound opening the track (like in the 1997 Sony version or the 2015 Sony version)? I always thought that was nicer than the simple fade-in (like in the 2014 Truly Horrible version). And, for that matter, not shoddily edited "fake extension" like in the post-1997 Ethnicolor (man, I still can't believe I never noticed that before this year!). I don't know if it has already been said but Qobuz released the remasters and the Recollection, they are available in lossless 24 bit for 15.39 €. It's not really cheap but with the coupon "8161BF81" you can have 10% off. 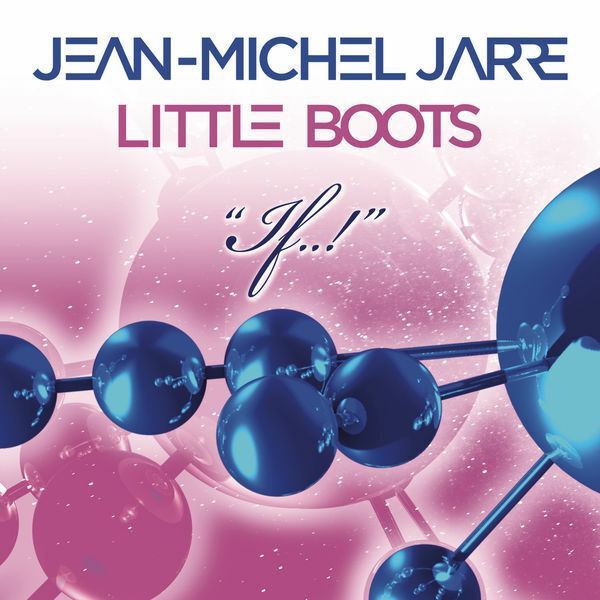 I also discovered the single "If" with the music by JMJ. I only listend to the extract but it's nice. I'd be really interested to find out what their mastering is like - whether they're like the recent CD releases, or whether they're like Recollection. Recollection doesn't have the 'stuck in a box' sounding 1kHz boost, or the fake extra stereo separation. Unfortunately, I can't find out myself. Between Qobuz, Pono, HD Tracks, Acoustic Sounds and Technics (7digital), these newly available lossless 48/24 versions are not available in Canada. I'm someone willing to throw money at them, and they won't take it. I really hate the music industry sometimes! Can you enjoy it? Probably. Do I recommend it? No not at all, they're terrible and anyone who'll listen to it through a headphone will notice it. Well... all I listened to sounded well for me. I have doubts with Equinoxe, cause i noticed that later parts of pt 8 have worse sound quality than rest of the record but from what i read it is sadly the master tapes issue? I doubt the master reel is in a bad shape after the success of Oxygene, but probably just a bad copy along with a bad remaster. Every remaster since 2011 has been absolutely terrible and has many, many, many flaws. Hell they used a deteriorating copy tape of Rendez-Vous that had constant audio fluctuations in the first two tracks and it was an amazing incompetent move. Not sure about others, but equinoxe is the only one i have also from 1997 edition RM and final part of part 8 sounds also weird there.